In this week’s show, Nick is failing on all cylinders, and a motley crew of collaborators and guests come to the rescue. Featuring Scarlet, Raiven, Max, David and James! 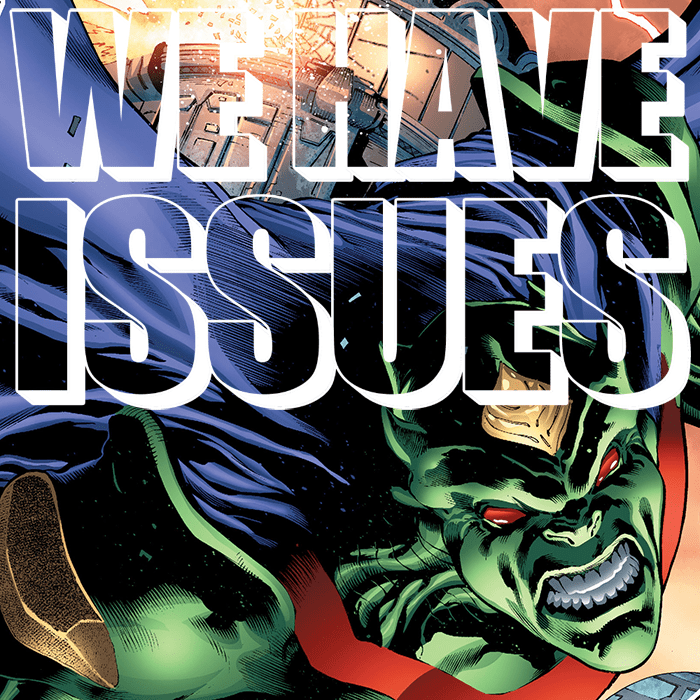 Discussed in this show: Star Wars, Darth Vader, Vader Down, Martian Manhunter, Judge Dredd, and Titans Hunt.